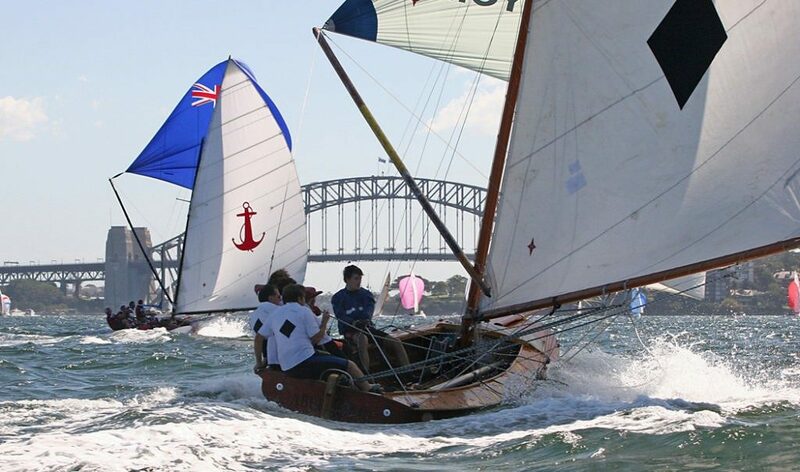 In 1990 a small group of ex-skiff sailors formed the Australian Historical Sailing Skiff Association to revive the thrill of sailing these open boats from a bygone era. Membership is available for $20, though this amount is considered at each Annual General Meeting and donations are always appreciated. Membership gives a monthly newsletter emailed or posted to you. 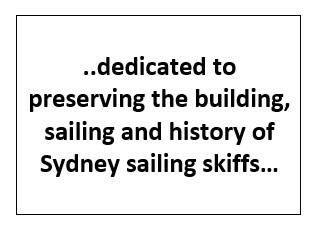 Also if you become a regular sailor, membership of the AHSSA, the Sailing Club (Sydney Flying Squadron or Drummoyne Sailing Club) and the SA is encouraged. The Association meets on the third Thursday of each month at Drummoyne Sailing Club, starting at 7.30pm. 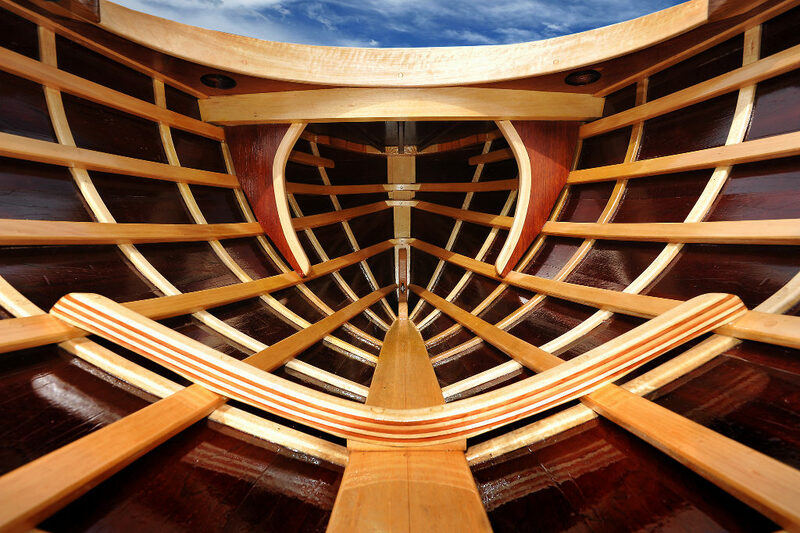 Click to find out about the boats we support – 18-footers, 10-footers and model skiffs.